Compact keyboards are about the size of those found on laptop computers. The keys themselves are actually around the same size as found on a standard keyboard. Instead, it achieves its compactness by omitting of certain keys – most notably the numeric keypad. The most commonly used compact keyboard is the Cherry Compact Keyboard Black G84-4100. They are sometimes referred to as ‘tenkeyless’ because they are missing the extra 0-10 numerical keys on the right end of a standard keyboard. The compact keyboard is great for users who have limited arm, hand or finger movement as it can be positioned to suit yourself rather than the desk. It can be fitted on a wheelchair tray, for example, though you may need an extension cable to ensure that it will reach the computer. 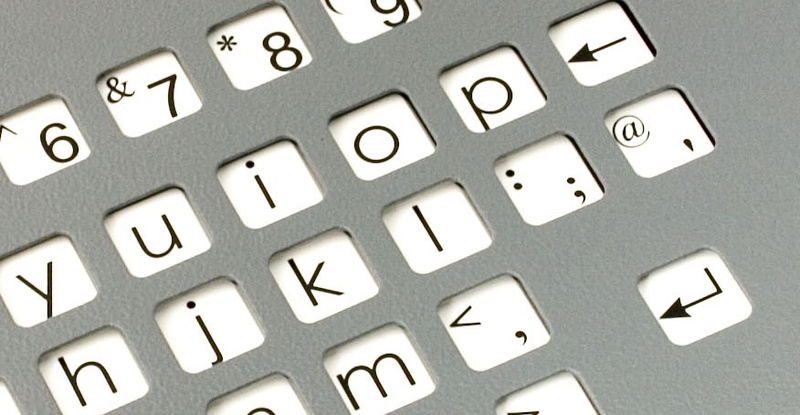 Most keyboards have extra keys on the right of the alphabet. Often these are not used. 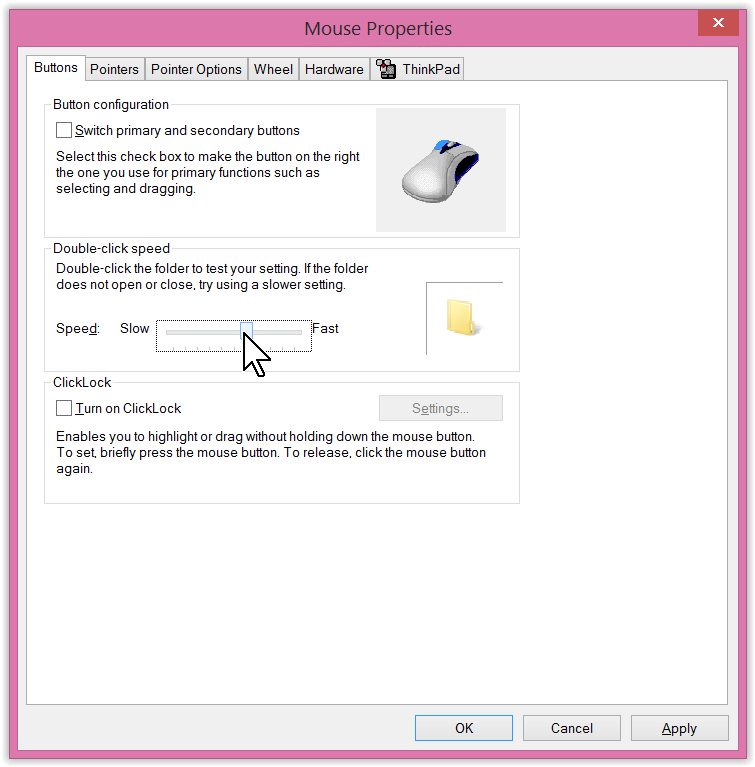 Because the compact keyboard does have these keys it allows right-handed users to move the mouse or rollerball closer to their body. This usually permits more comfortable and accurate control, as well reducing the risk of causing pain in the right shoulder. The keyboard is slim and lightweight, so it can easily be carried around a school and as it follows the protocols of a standard keyboard it will plug into an existing keyboard socket at the rear of your computer or laptop. There are keyguards available for this keyboard and some companies also sell a wireless version. Personally, I like compact keyboards because they give me more space on my desk. After many trials over the years, my keyboard of choice is the Razer BlackWidow 2014 Tournament Edition (a Tenkeyless Mechanical Keyboard).